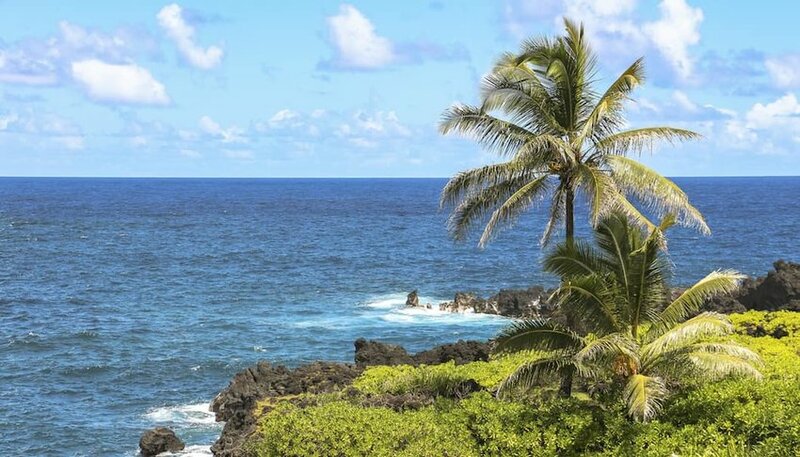 from the pristine sandy shores of Sanibel Island to the calm cool azure waters of Kapalua Bay, a trip to the beach is always a good idea. The United States has some of the most amazing beaches in the world. That doesn’t mean that all beaches are trip-worthy. 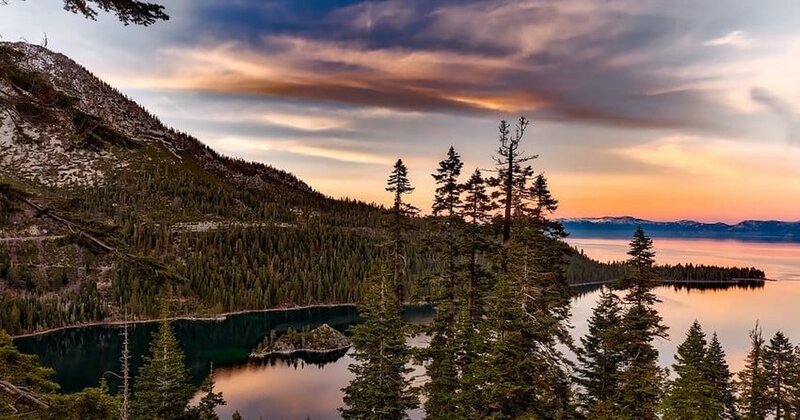 There are some beaches around the country that are either overrated or just places you need to stay away from. So, we’ve put together a list of the five best beaches to add to your must-see list and five that you need to avoid like the plague. If you want to get away from the crowds that flock to many of the Florida beaches, head to Sanibel Island on the western gulf shore, just south of Fort Myers. You will be in awe of the clear blue waters where you can walk for hours in search of the conches and cockles that wash up on its shores. For those who want to explore the amazing ecosystem of the island, head out on one of its serene, mangrove-lined kayaking trails for an afternoon of unforgettable wildlife-spotting. 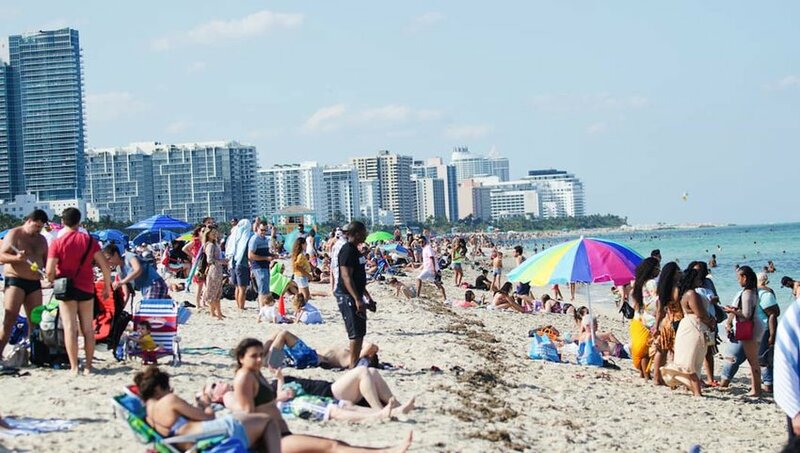 South Beach in Miami is by far the most popular beach in Florida, but the unnerving crowds, loud music and party atmosphere make it one to avoid. 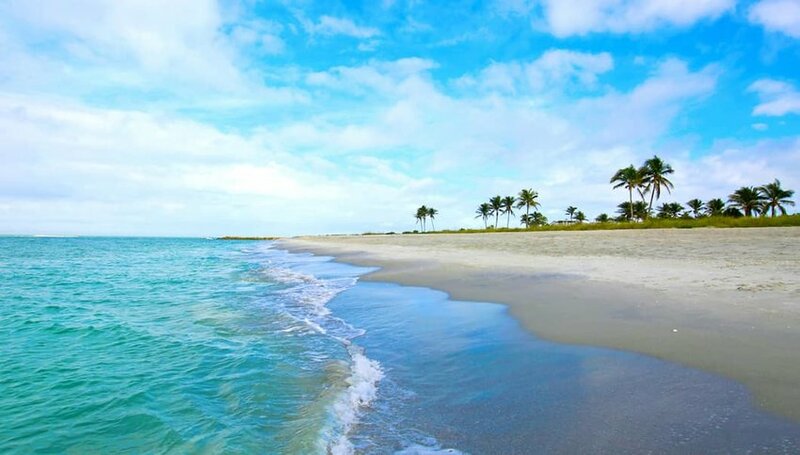 It may be convenient for the locals to frequent the white sandy beaches in Miami’s backyard, but we wouldn’t recommend planning your vacation to South Florida around this beach, especially if you want a peaceful and relaxing retreat. Even though Kapalua Bay Beach is a popular beach (for pretty obvious reasons), it somehow remains relatively uncrowded. Because the bay is protected by two reefs that extend out on both ends, snorkeling here is some of the best in the world. The bay’s calm waters make it an ideal place for beginner snorkelers and the perfect spot to see loads of incredible underwater life like corals, tropical fish and sea turtles. If you want to just relax on the golden-white sandy beaches, set up your umbrella and enjoy the soft breezes while listening to the gently breaking waves. If you’re a Parrothead like I am, then a trip to Key West has to be on your bucket list. Key West has had a mystical feel since the days of Ernest Hemmingway. Locals have their own pace of life on the island and time seems to slow down as soon as you get there. 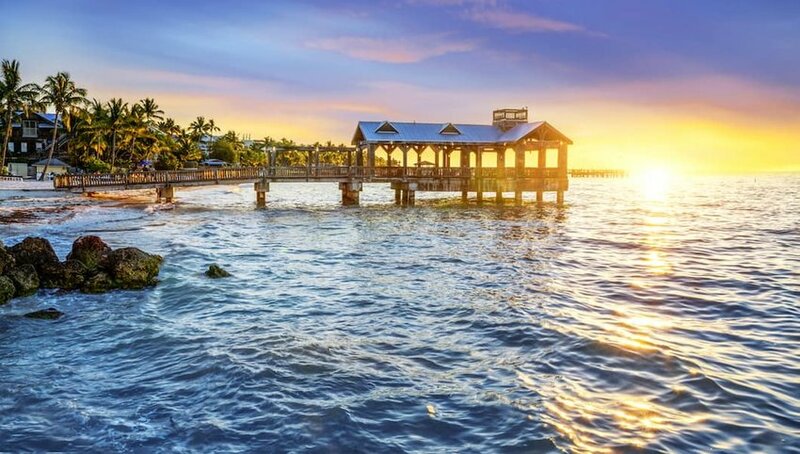 Key West is really just one big nonstop beach and you can’t go wrong hitting any of them in this All-American tropical paradise. 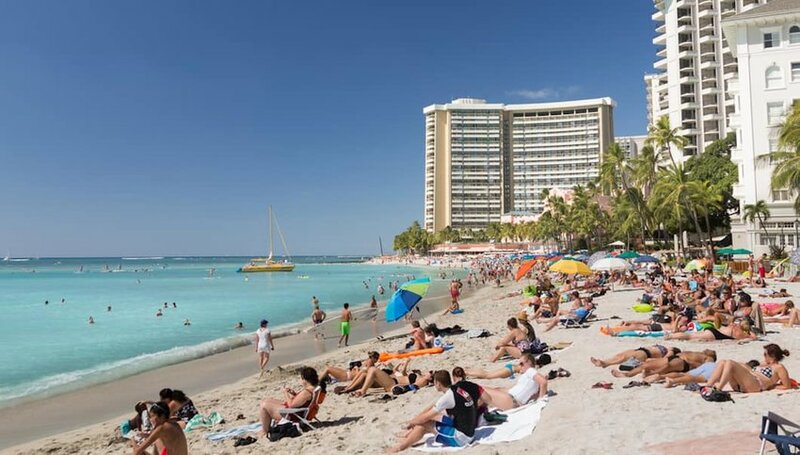 Try Smathers Beach, which stretches two miles down Roosevelt Boulevard. This is the best place to go for fun in the sun. You’ve got free parking and public restrooms along with great food vendors and plenty of watersport rentals. You will still have plenty of time to hit the unique shops on Duvall Street and stop by for a cold beer at a Key West landmark, Jimmy Buffett’s Margaritaville. Fins Up! I can personally vouch for this one. My wife and I recently took a trip Atlantic City and were so excited to be able to stay at Caesar’s on the famous Atlantic City Boardwalk. We weren’t disappointed by the hotel or the casino, but the charm was lost as soon as we stepped outside. The boardwalk is lined with cheap souvenir shops and greasy fast food stalls. The beach was the biggest disappointment — it was dirty and littered with unruly people spilling over from casinos and the boardwalk. Even worse were the seagulls and pigeons who relentlessly dogged us from the moment we arrived. The coastline of La Jolla is made up of miles of sandy beaches along the Pacific Ocean and it’s nothing short of fantastic. 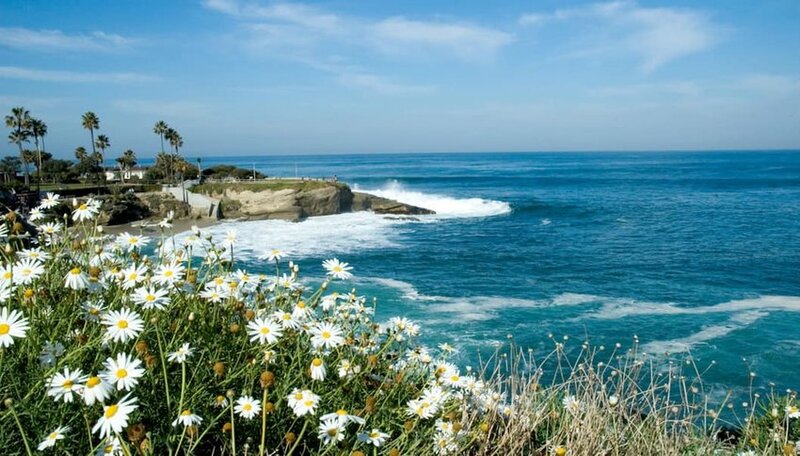 The rugged shores of La Jolla are actually made up of several beaches, each with its own character and attractions. For those looking to catch that perfect wave, head to Windansea Beach. Just beware, this spot is for the more experienced surfers. If you are looking for a spot to take the family, try the aptly-named Children’s Pool. This spot is an amazing family seaside setting, especially for the novice swimmer. The seawall creates a calm setting without waves or a big tide that is also great for scuba diving. 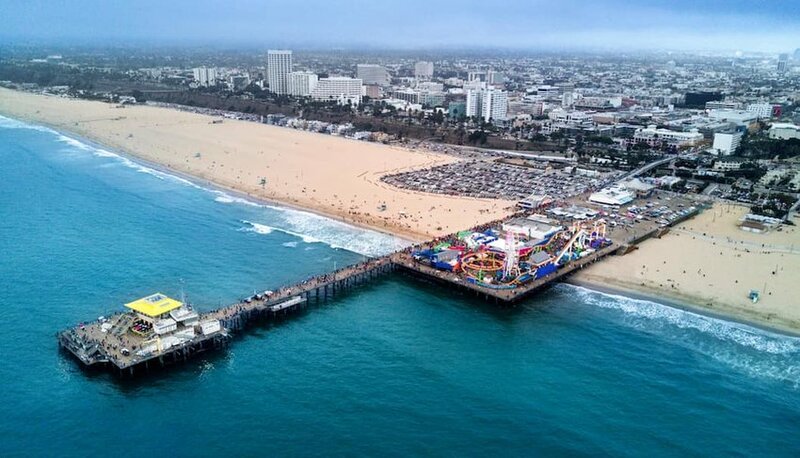 If you think you need to put Venice Beach and Santa Monica Pier on your SoCal itinerary, think again. It’s kind of like the Hollywood Walk of Fame, a place that everyone says you should visit, but really shouldn’t. You won’t find that cool, easy-going beach that you envisioned here. Instead of hip artists and laid-back beach-goers you’ll find mostly cheesy street performers. The street hawkers are relentless and the quaint eateries have been replaced by high-priced tourist traps. If you are in the area anyway, try Huntington Beach instead. 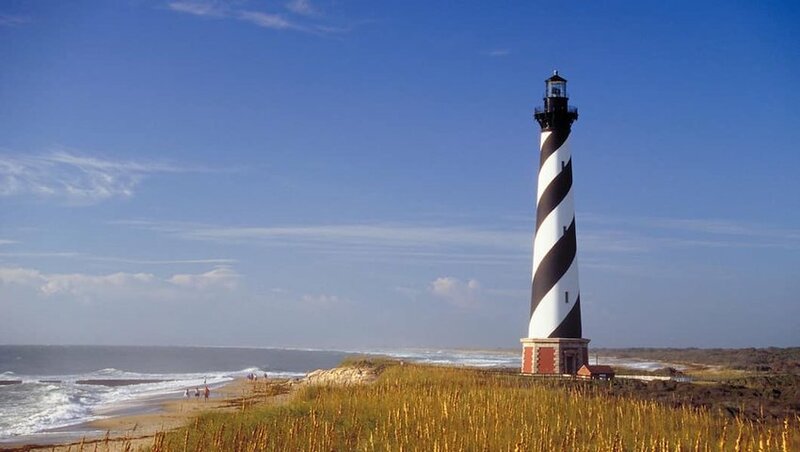 On the Outer Banks of North Carolina, the Cape Hatteras National Seashore stretches majestically for 70 miles — from Nags Head to Ocracoke Island. The Outer Banks have been a haven for beachgoers for generations. One of the best beaches along the barrier island is Nags Head Beach. My family and I have spent many amazing summers staying in a beach-front cottage along this stretch of scenic Atlantic shore. Along with traditional beach activities like swimming and beachcombing, the more adventurous can snorkel around several shipwrecks, go dolphin watching, or take a kayak out to explore the hidden coves. You can even hand glide at Jockey Ridge, the tallest natural sand dune in the eastern United States. 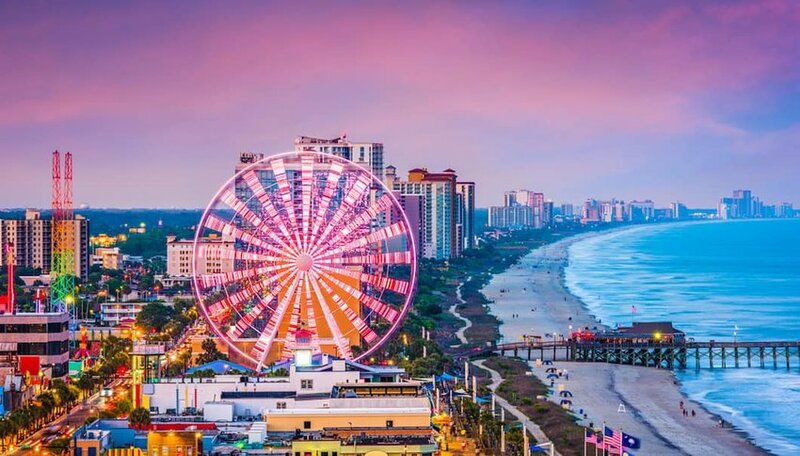 Myrtle Beach used to be the gem of South Carolina beaches. It was clean and not nearly as crowded and overdeveloped as it has become. 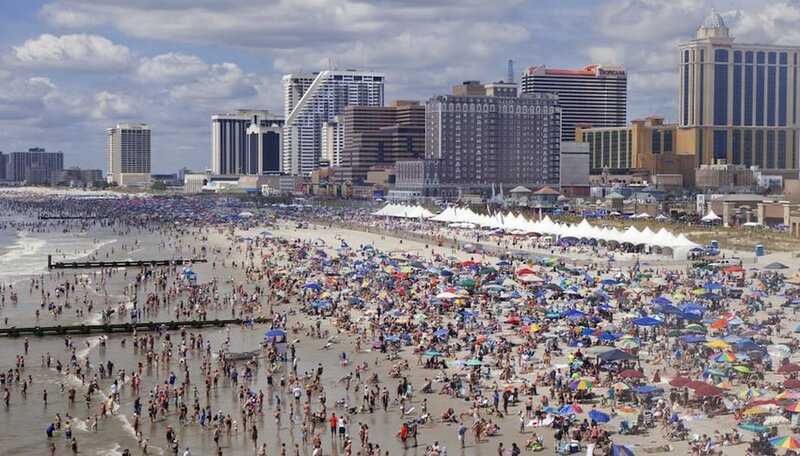 In fact, last year Myrtle Beach drew a whopping 17 million visitors to its shores for fun and sun. However, amusement parks, hundreds of hotels and thousands of restaurants have made this one-time haven for family vacations a nightmare. The waters off Myrle Beach has also repeatedly tested positive for high levels of bacteria in the past few years. If you have to vacation on the shores of South Carolina, take our advice and head south to Litchfield. 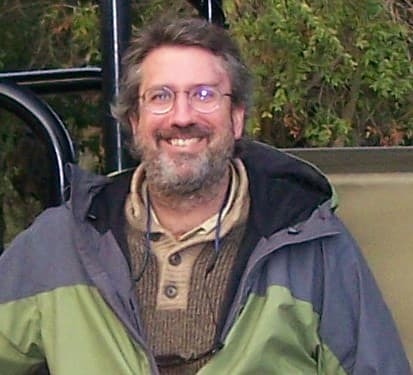 Born in Paris, Jim is a retired lecturer of African Studies and self-described life-long global trekker. His career as an Air Force officer gave him the chance to experience amazing and exotic destinations in Europe, Asia and Africa. He is at home on the golf course or backpacking anywhere there is a story to tell.